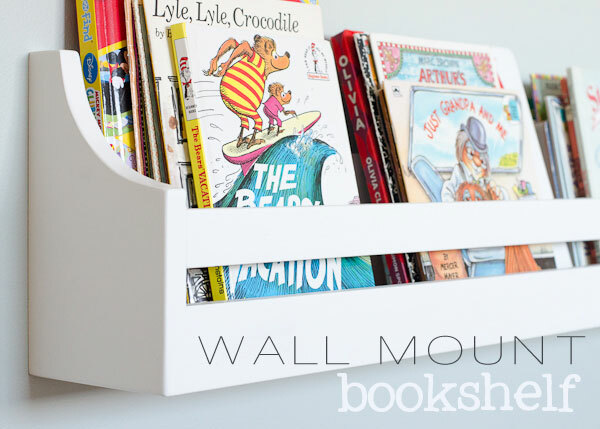 Allison from The Golden Sycamore shared the cutest wall mounted bookshelves that she and her husband created for their daughter's room! Allison also shared another project with us. But to really appreciate it, check out the before photo. That's quite the crackle finish! 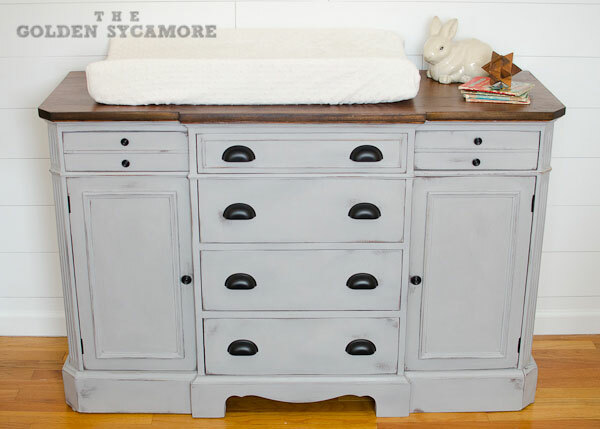 Now check out the transformation to this beautiful new changing table! 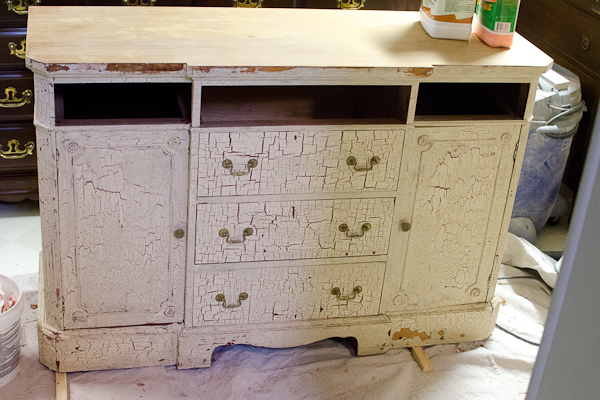 This big beautiful buffet comes from Beth at Make Me Pretty Again. It's definitely pretty now! 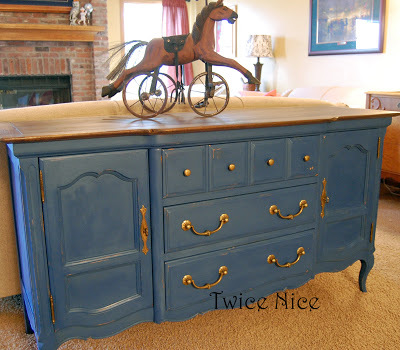 And this one from Deb at Twice Nice is a stunning shade of blue that pairs so nicely with the brass hardware! Check out the beautiful plank wood top on this desk from Lisa at Create Inspire! and it just looks so darn cute in her kitchen! And if you are lucky enough to wake up over at Rosemary and Thyme, this is what Sunday morning breakfast looks like - French Toast Stuffed with Strawberries and Guava! Perhaps the perfect treat for someone special on Valentine's Day? 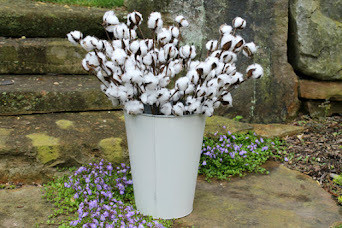 I'm thinking of painting a few pieces of furniture soon and loving the inspiration! Beautiful features as always Sharon - but am so in love with Twice Nice's sideboard!!! Thanks so much for hosting Sharon! Hope you have a lovely week? There are some delicious features here, and I am heading over to have some of that yummy breakfast. Looks much better than my standard fare of oatmeal! Have a great week Sharon! Thanks so much for hosting, Sharon! I love the features this week. WOW!! 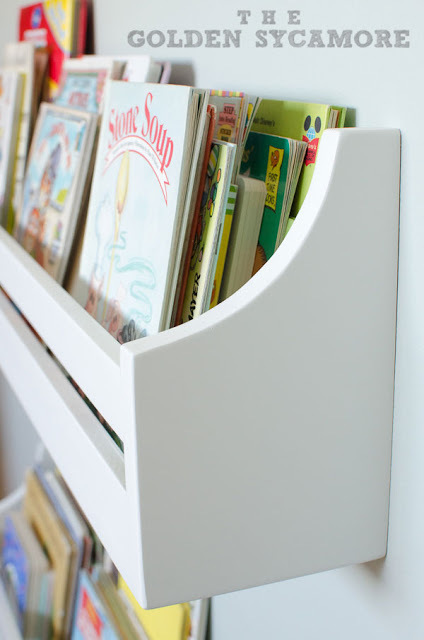 Thank you for featuring my bookshelves and changing table/dresser, Sharon! That was so sweet of you!! Hope you have a lovely week! Thank you for the feature! And thank you so much for hosting the party! Oh my gosh - these features are awesome this week!! Makes me want to break out the paintbrush and go at a piece of furniture! And thank you so much for hosting, Sharon!! I am so inspired by all of these gorgeous furniture facelifts! You have some very talented readers. Thanks for hosting, Sharon. And, again, I am so honored to be featured. I'm in some amazing company. The buffet is breath taking beautiful!! Thank you for hosting Sharon!! thanks for hosting, such beautiful furniture you featured this week! I LOVE your blog! We have the exact same taste! 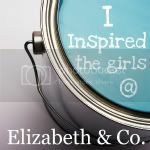 Can't wait to follow you and see more! I linked up to your party as well, and put your button on my Link up page. 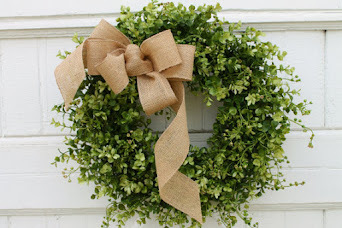 If and when you have time, stop by www.wonderfulathome.blogspot.com I am a new blogger, but so far love it, and love to be able to show all my vintage re-do projects for people to see! Have a great day! Hello Sharon. Happy Tuesday.. 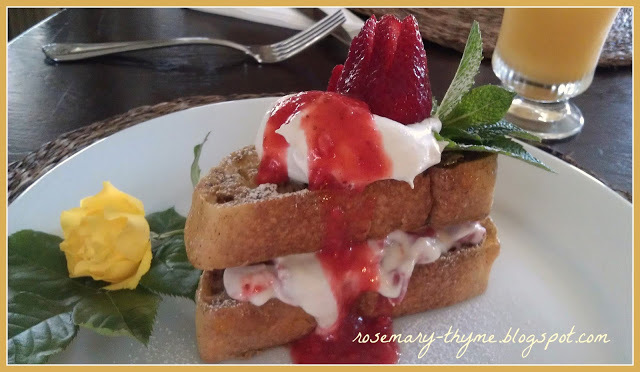 Thank you for featuring my post on stuffed french toast. I am truly greatful. Your parties are always fun and full of great talent. Sharon, Love Love Love those buffets!! You always have a great eye! Party on! Hi Sharon, such incredible furniture transformations featured this week. Thanks for hosting. What a beautiful site you have! Thanks so much for hosting! Wow, Sharon I love that white buffet. It's so pretty. These are great features, I'm happy to be back today. Thank you for hosting the lovely party, I am so inspired by the collection. Your Blog Design are great. I will be back more review. 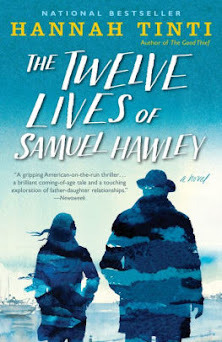 Thank you so much for the feature Sharon! I love that changing table! :) Have a wonderful week! Visiting your blog was entertaining. By the way, that sandwich or cake looks tantalizing.